Posted by Teresa Mihelic HelpDesk on Monday, March 26th, 2012 at 10:32am. Property owners in Orange County and all over California were put on notice in January that the state Franchise Tax Board was going to be cracking down on taxpayers who deduct Mello-Roos and other property-related fees that aren't legally deductible from state income taxes. But as of March 15th 2012, the state tax officials are now saying that they are going to rely on taxpayer honesty in reporting property tax deductions, as they have in the past, because the FTB computer is not able to connect to county tax records to verify compliance. That's a huge relief for the owners of many Orange County homes have that extra assessment known as mello-roos. Mello-Roos assessments are the biggest issue for property taxpayers in Orange County and other areas where there has been a lot of new construction in the last 30 years. After Proposition 13 passed in 1978, many communities used Mello-Roos fees to pay for roads, fire stations, schools, sewer lines, libraries and other public services. The tab for Mello-Roos can run into the thousands of dollars a year for many property taxpayers, but, as fees, are not deductible on income taxes. To get an example of how many properties are affected by this, here's some numbers: in Orange County, about 20% of all the parcels, had mello-roos assessments in 2011-2012 tax year. They were billed a total of $207.8 million. Many if not most of the newest areas of Orange County have mello-roos. 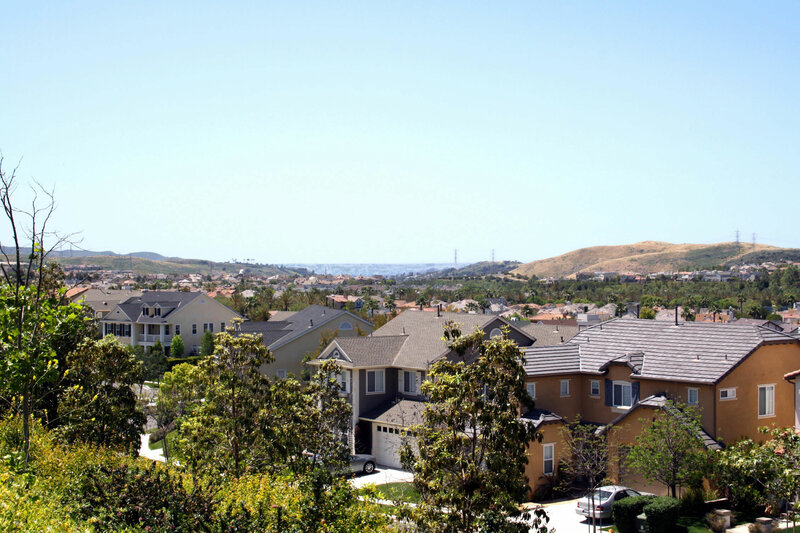 The best examples are the communities of Ladera Ranch and Talega in San Clemente. In our website, when looking for homes, we always give you an option to search excluding or including mello-roos areas. Mello-roos areas have that tax disadvantage, but they also come with great, newer facilities for the community to enjoy. For many home buyers, mello-roos areas are a no-no, but for some, having the mello-roos doesn't affect them at all, as they believe that the schools, parks and amenities created with them are exceptional and worth paying for. To check all Orange County Homes with no Mello Roos, follow the link or if you have any concerns about mello roos bonds in a specific home, contact us for help.